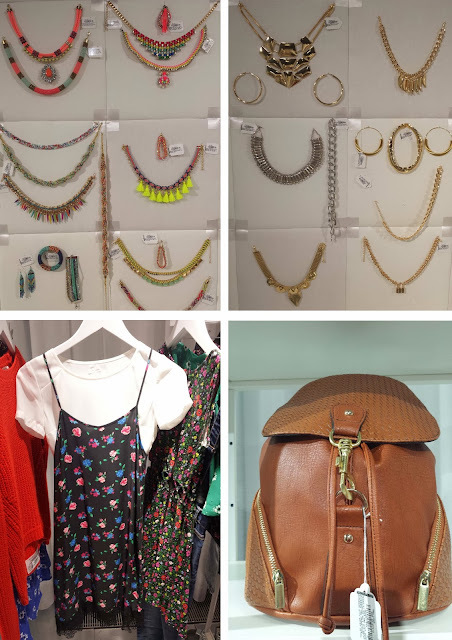 Last week it was the New Look Spring Summer 14 press day and I thought I'd share some pictures from it to get you all excited for your wardrobe for when the sun arrives. I'm off to India in a couple of weeks (#sorry #notsorry #its30degrees) I've never ever done a holiday to a hot country whilst it's freezing at home, and I always spend Christmas or New Year at home in Scotland. 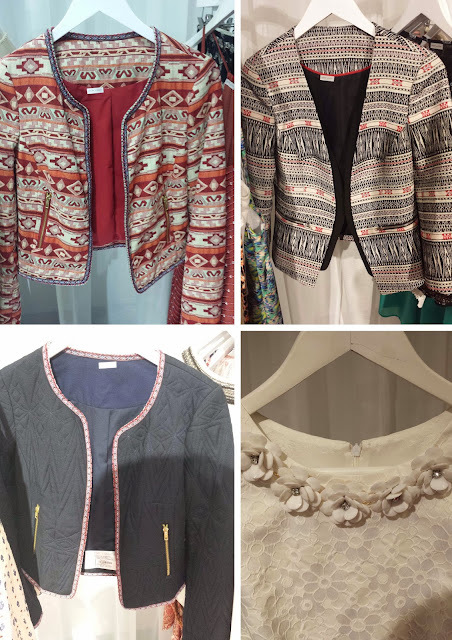 I always hear people moaning that there isn't enough summer clothing in the shops at Christmas time for those trips to the winter sun so luckily this press day was enough to give me inspiration for my India wardrobe, and it seems like there is quite a bit of summer clothing in the stores now. This outfit of the zebra shirt, shorts and white heels is perfect... light and airy, but super fashionable. I love that all the heels shown at the press day look really really comfortable. 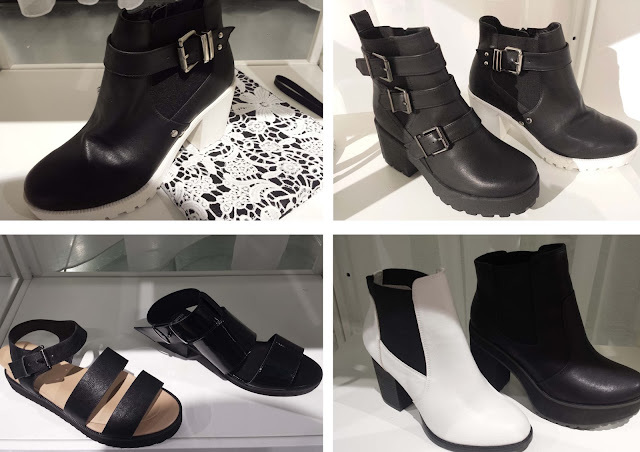 I've always been a fan of New Look shoes and often chat about how great they are. They are so reasonably priced and always so comfortable. Love the Isabel Marant inspired trophy jackets, and I'm especially in love with the lace trim floral dress with T-shirt.. so Cher from Clueless.